A new web series has been launched called Slash Up, which will pit two iconic movies characters against each other. Now before you jump to a conclusion, there are many low-grade versions of these "fight movies" available all throughout magical YouTube land. But the fine folks at WTFLOL are doing it at a high quality and with an actual budget. 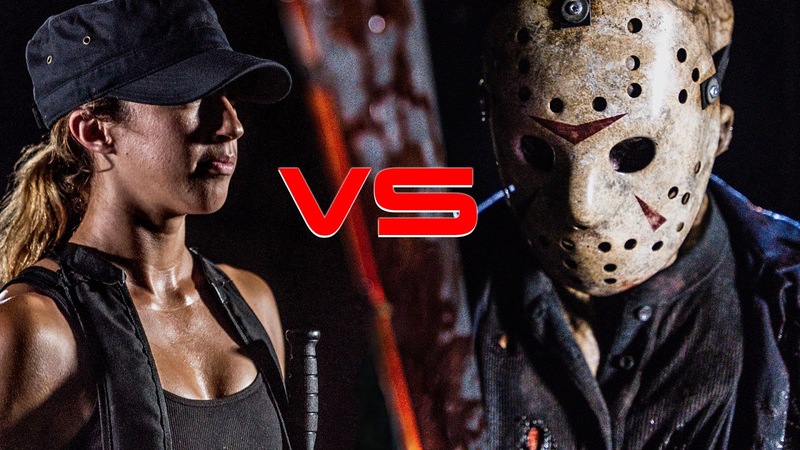 So without further ado, take a peak at the first episode released: SARAH CONNOR VS. JASON VOORHEES! Not to mention, Jason looks totally badass.